Some time ago the Expert Appraisal Committee of the Ministry of Environment and Forest approved this project but the approval given by the Expert Appraisal Committee was challenged. The challenge states that the project should be assessed by the State Environmental Impact Assessment Authority (SEIAA) of Tamil Nadu while its assessment was done by the Expert Assessment Committee of the Ministry of Environment and Forests. India's Neutrino Observatory (INO) is a major science project. Its purpose is to study the particles called neutrino. Neutrinos are the basic particles produced in the sun, stars and atmosphere naturally. Neutrinos were first believed that they are massless particles, but recent experiments conducted by the inspection of the neutrinos oscillation phenomenon do not prove it. 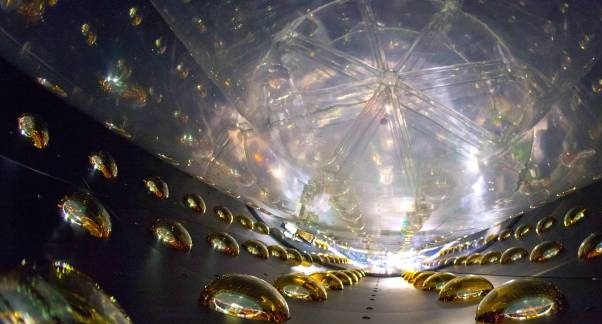 Different areas of the existence of non-zero neutrinos masses have profound meaning, apart from having a basic interest in particle physics, there are different types of nuclear physics, geophysics, astrophysics and cosmology. The INO project will also include other neutrinos like neutrinos-infested double-beta decay (NDBD). NdBD experiments will detect the nature of neutrino (Mazarron or Dirac). This experiment will be installed in the Control Room's Corner.